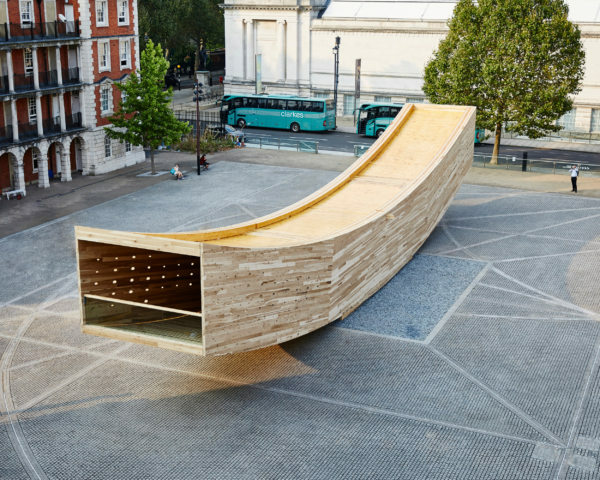 The Smile has been selected in the ‘Small Project’ category, among 34 projects that ‘represent the best of British architecture and product design in the world’s only naturally sustainable material’. The shortlist will be on display at the London Design Fair, 21-24 September at the Old Truman Brewery. 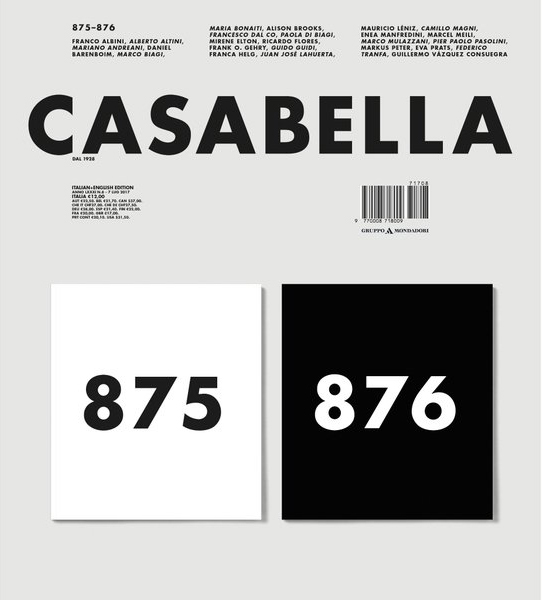 Ely Court features in this month’s edition of Italian magazine, Casabella. The mixed tenure scheme within the South Kilburn Estate Regeneration masterplan was recently a finalist for the 2017 Mies van der Rohe Award, the biennial European Union Prize for Contemporary Architecture. We were delighted to have so many of our friends, clients and colleagues join our 21 year celebration at Somerset House. The event included a public talk and exhibition of Alison Brooks Architects’ work over 21 years of practice. 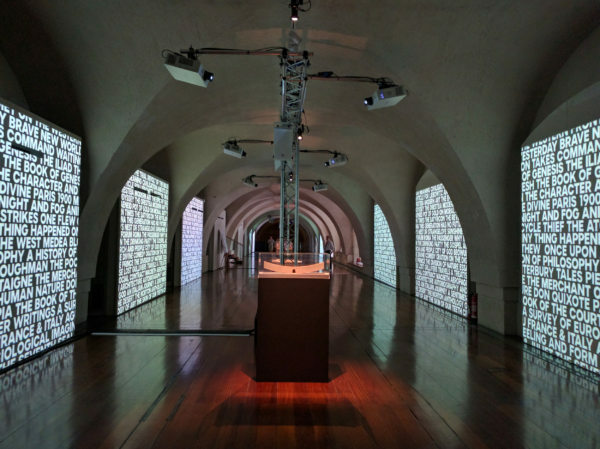 Mixing digital media with physical artefacts, we brought together over 100 models, 3000 images and key texts in a 50 minute looped video installation. We also launched a limited edition catalogue ‘Ideals, then Ideas’ to accompany the celebration. 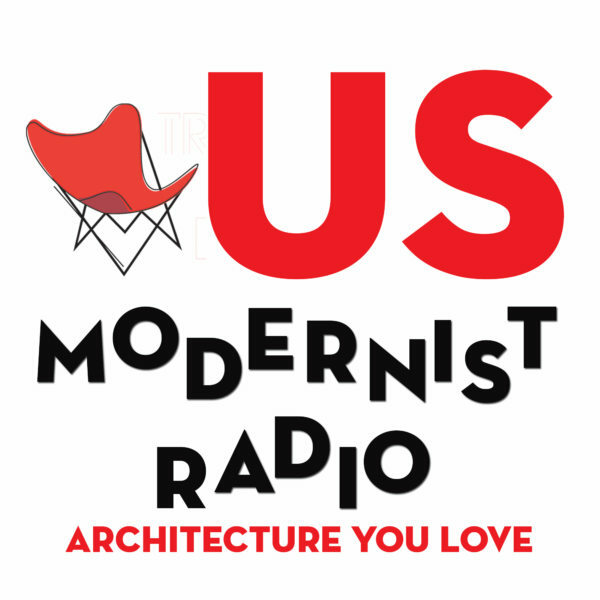 This book describes our work within the conceptual themes and four ideals that have underpinned our work in architecture: Authenticity, Generosity, Civicness and Beauty. 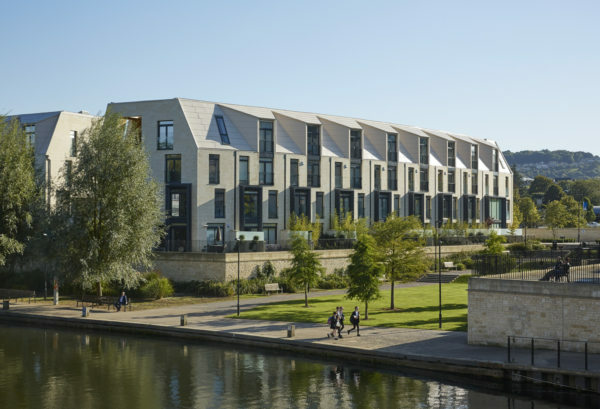 London mayor Sadiq Khan has appointed 50 architects and designers, including Alison Brooks, to work with local councils to improve the quality of the built environment across the capital. 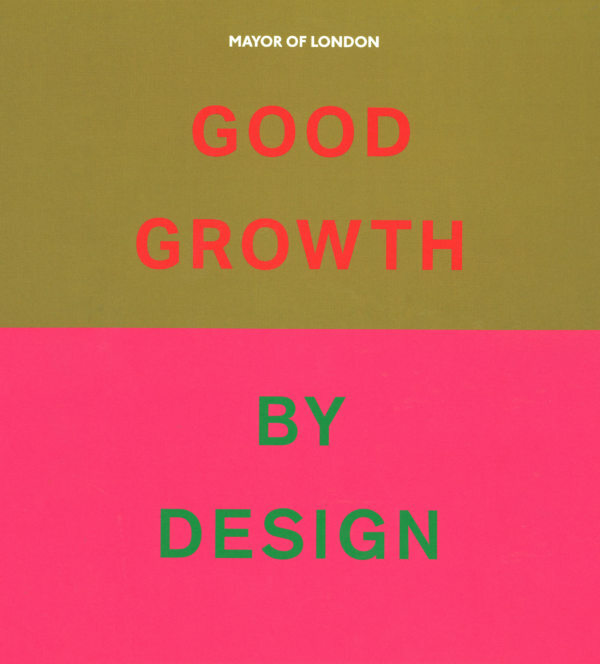 Khan announced the appointments as part of the Good Growth by Design programme during a speech at London School of Economics last night. 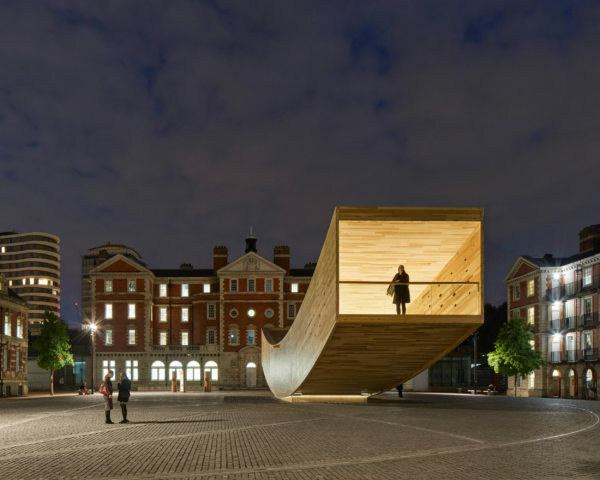 The Smile has been shortlisted for two awards at this year’s World Architecture Festival, in addition to the overall prize. The structure features in the Small Projects and Display categories. Winners will be announced during the festival, which takes place at Arena Berlin from 15-17 November 2017. Alison Brooks will also be speaking with Jacob Kurek of Henning Larsen Architects on performance spaces. She will discuss performance embedded in the nature of housing and the many roles it plays: as urban form; as a backdrop for public streetscapes; as a sign of neighbourhood identity and a stage for domestic life.